Success means different things to different people: from climbing the leadership ladder to striking the perfect work-life balance. We go to great lengths to ensure you have every opportunity to succeed in your own way. But no matter how you define success, collaboration will be a big part of your life. Work alongside other innovative thinkers from many different backgrounds – and collaborate to help the world run better and improve people’s lives. 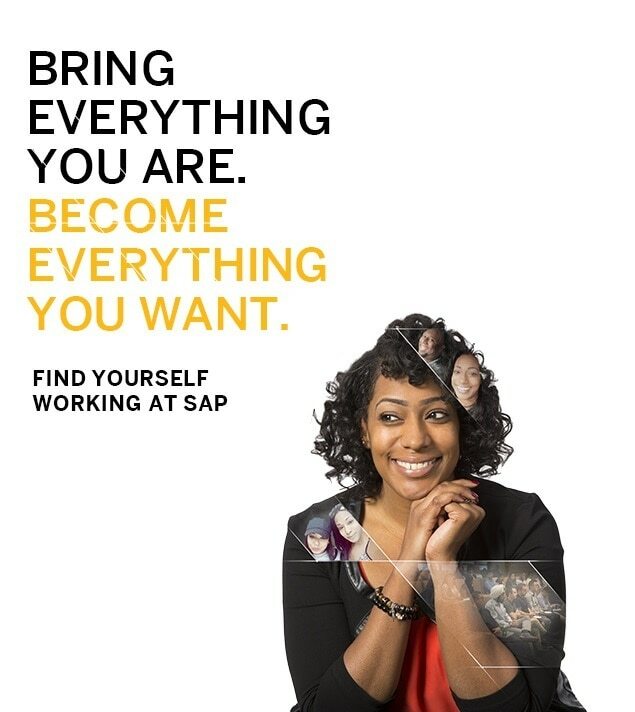 Join us and thrive in a culture where you’ll innovate and be recognized for your unique contributions and work in an environment that helps you be your best self. Get the inside scoop on our hottest jobs, up-to-the minute news, and exciting events. 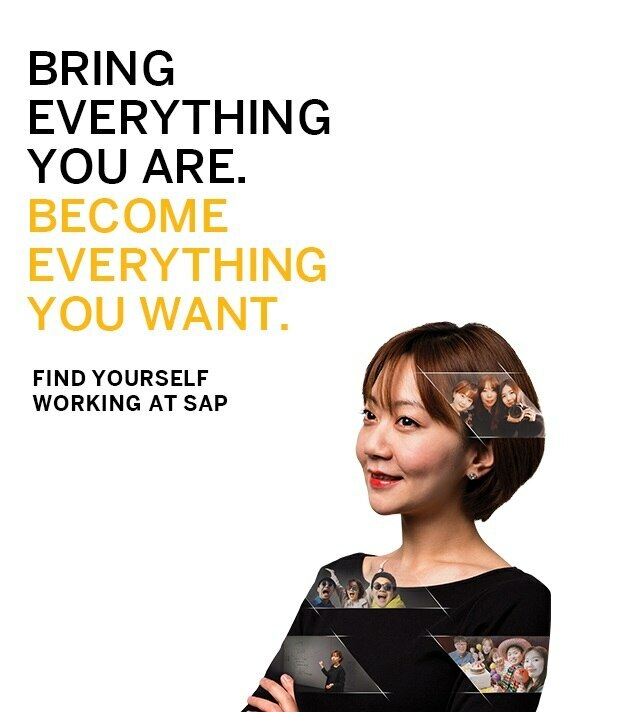 Want to work in your home city, on the other side of the world, or somewhere in between? 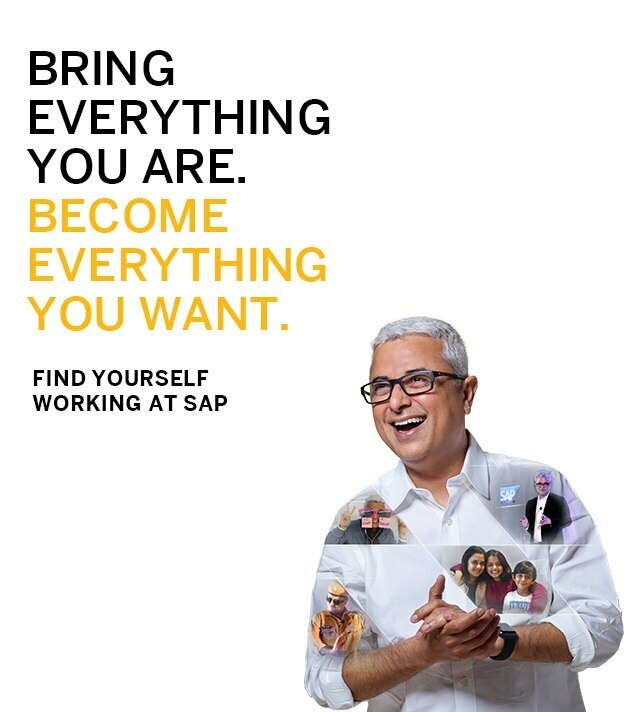 SAP has offices in more than 130 countries – and we’re continuously expanding our presence in new and exciting places. Explore our job map.